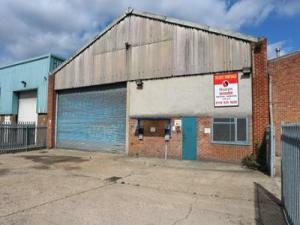 There are plenty of industrial properties in Reading, it is important to stick to a set budget when renting. 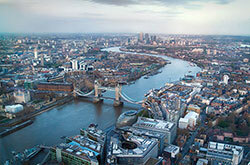 We offer a good range of properties to let, from low cost solutions to the upper echelon of property prices. MOVEHUT are here to help you find the perfect industrial unit, so no matter what your budget is, have a look at our listings now. 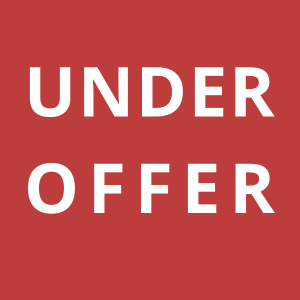 Once you have found a perfect industrial unit in Reading to rent, you will probably want to put an offer on the property. After making your decision to put in a rental offer on an industrial property, you should contact your surveyor so they can initiate proceedings with the landlord. 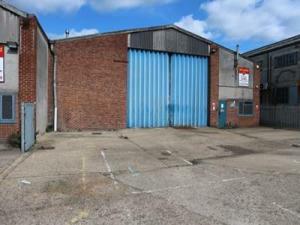 MOVEHUT is keen to help you find your perfect industrial unit to let in Reading, so why not make an offer on one of our excellent listed units today. If you have found a industrial rental property you like in Reading, we think it's always key to view a property in person. 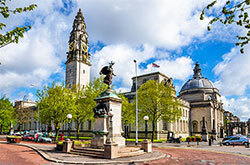 One key element is that your property in Reading is situated in the right area. Ensuring the air conditioning units in the property are in a working condition can save you a lot of hassle if you choose to rent the industrial unit in Reading you're viewing. 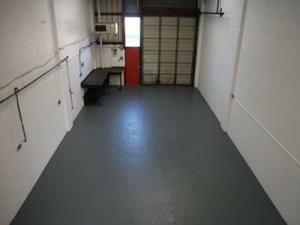 Keep our tips in mind when renting an industrial property, and you should find the ideal unit in Reading to let. 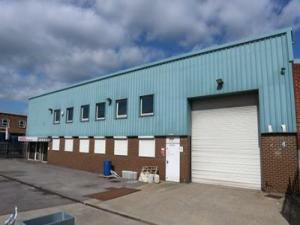 An industrial property to rent in Reading can serve a variety of business purposes. 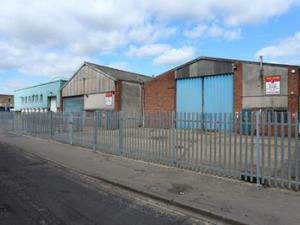 For example, you might be looking for industrial property for warehousing purposes. 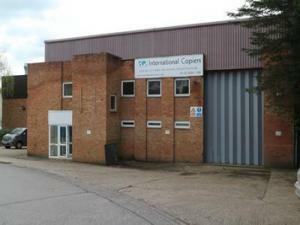 You might be looking for an industrial property in Reading for use for vehicle manufacture or testing. 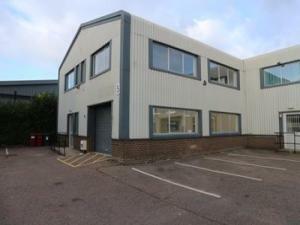 Whatever type of industrial property in Reading you're looking to rent, MOVEHUT can help. If you're on the hunt for an industrial unit in Reading, then you might have a few requirements that need to be satisfied. You will obviously have an ideal size in mind for the industrial unit in Reading, but have you considered what impact its location may have on your business. Once you have an idea of the factors that are important to you, MOVEHUT can help you find the ideal industrial unit to rent in Reading. 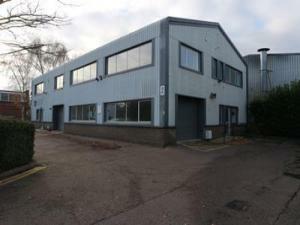 Get yourself a magnificent industrial unit in Reading with the help of our best commercial property tips. The location of an industrial unit can have an enormous impact on your business, and you might also want to consider what parking space you will require. You should remember when you're searching MOVEHUT for an industrial property to rent in Reading, bearing these tips in mind will help you achieve the best results. You should be aware that all commercial industrial properties in Reading carry a classification pertaining to their general usage. Before you start searching, it would be a good idea to make sure any industrial unit you're interested in has the correct usage code attached to it. After you know the right classification for your intended usage, let MOVEHUT help you find the right industrial unit to rent in Reading. If you're searching for an industrial property to let in Reading, there are several fees and costs that may influence your decision. 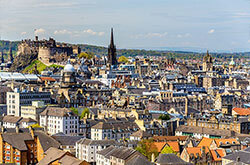 You will have to establish the business rates of the property, and factor in any day to day running costs. MOVEHUT can help you find the industrial unit to let for you at the right cost, so start browsing now in Reading.